Description: Eien no Jigoku is a pair of fingerless black leather gloves. Though, they are not ordinary gloves. At the base of each finger is a silver ring and attached to each ring is a 30 foot piece of wire, though it is not ordinary wire. 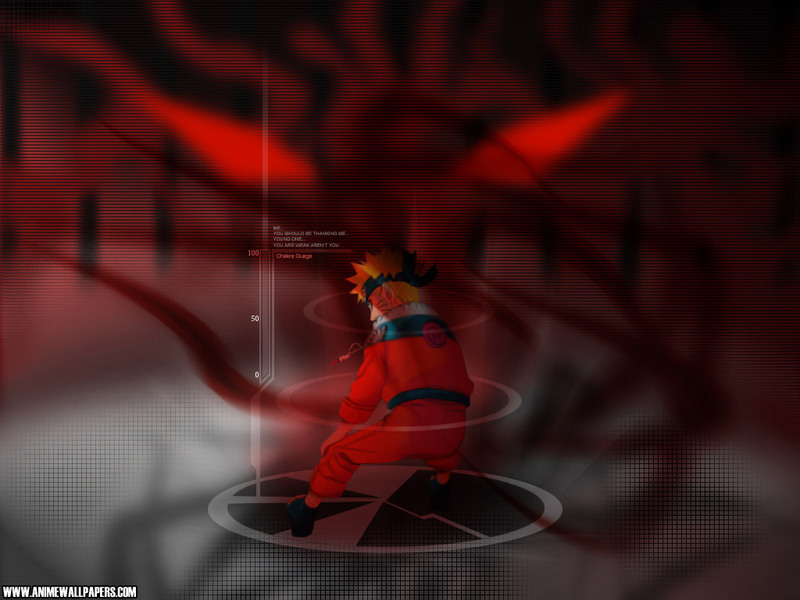 The wire is much sharper than usual wire and is imbued with the user's chakra. With a mixture of precise hand, finger, and arm movements as well as a slight amount of chakra, the strings can be manipulated and moved. These weapons take a great deal of skill to use. A master with these weeapons can wrap them around a weak foe and pull them tight, slicing into their flesh. I feel like this is riduclous for some reason. But its APPROVED because I can do that.